In summer, residential air conditioning makes an oasis of your home. The last thing you want is a malfunction in the middle of a hot day, or worse, an extremely costly energy bill. Here is a list of air conditioning do’s and don’ts on a hot summer day. 1. DO: Choose Properly-Sized AC Units – Buying new residential air conditioning units isn’t just a matter of picking which one costs less, or basically eyeballing what kind of AC you should get for your home. 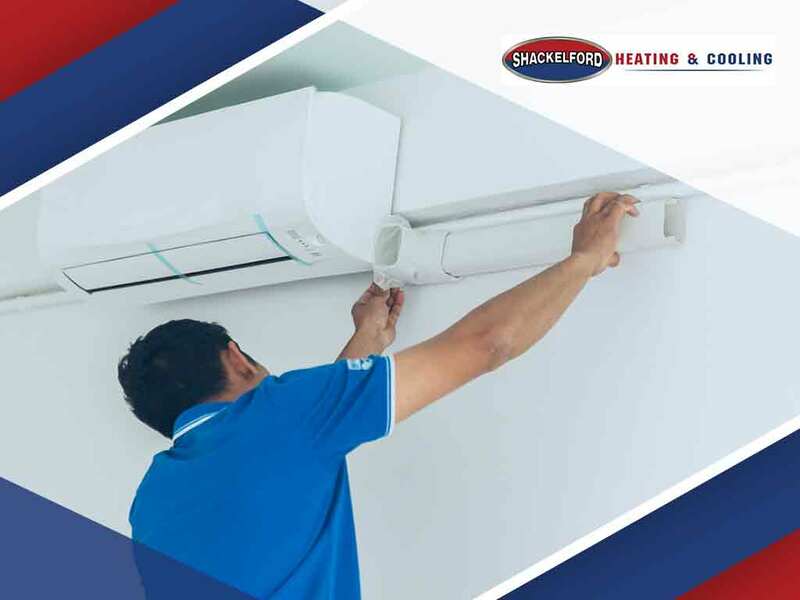 AC units are designed for particular room sizes; a small unit will get overworked in a large space, while a proportionally large unit will be ineffective because it will constantly turn on and off without dehumidifying the room. 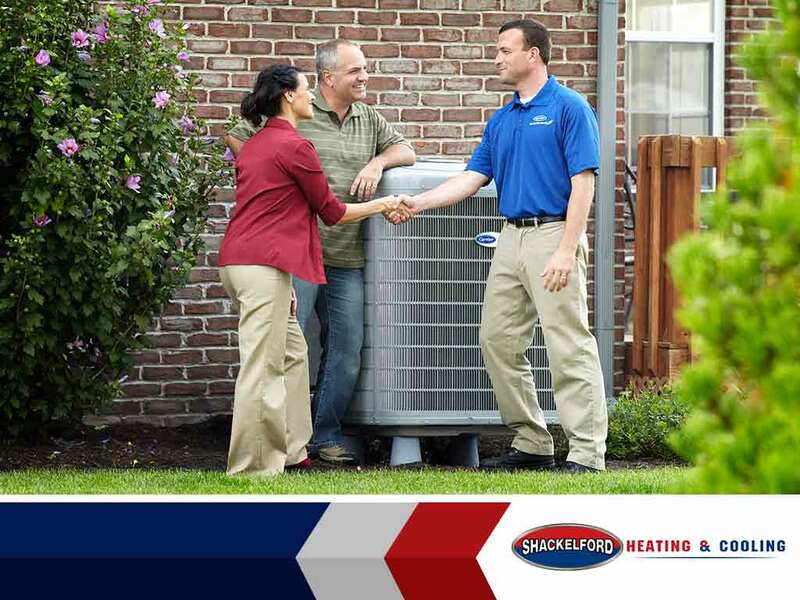 Having your home inspected by HVAC professionals will ensure you have properly-sized AC units. 2.DON’T: Leave Your Windows and Doors Open – Residential air conditioners work by pulling the warm indoor air in, cooling it, and blowing it back into the room. An insulated, relatively airtight room will require minimal amounts of cool air once the indoor temperature has stabilized, meaning the air conditioning won’t be as overworked. Keeping the windows and doors open defeats the purpose of an air conditioning system, leaving you with uncomfortable living spaces and unnecessarily high energy bills. 3. DO: Use the Fan to Circulate Cool Air – If you never use the fan to circulate cool air, you’re not using your residential air conditioning system to its fullest potential. Fanned cool air circulates inside a small room much faster and more consistently than just letting the AC blow cool air alone. 4. 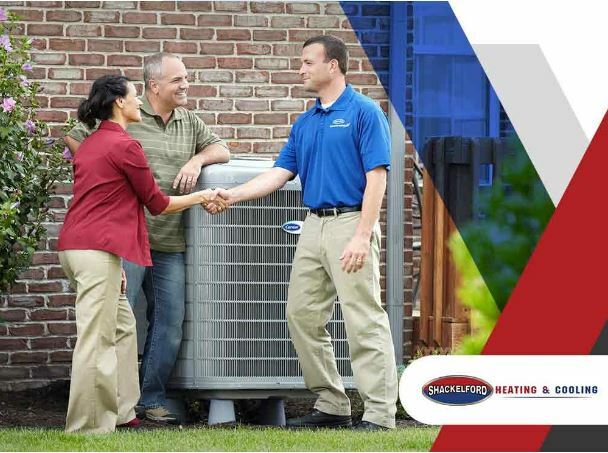 DON’T: Neglect Maintenance – HVAC units are anything but set-and-forget installations; they require regular maintenance and filter replacement to ensure full efficiency. 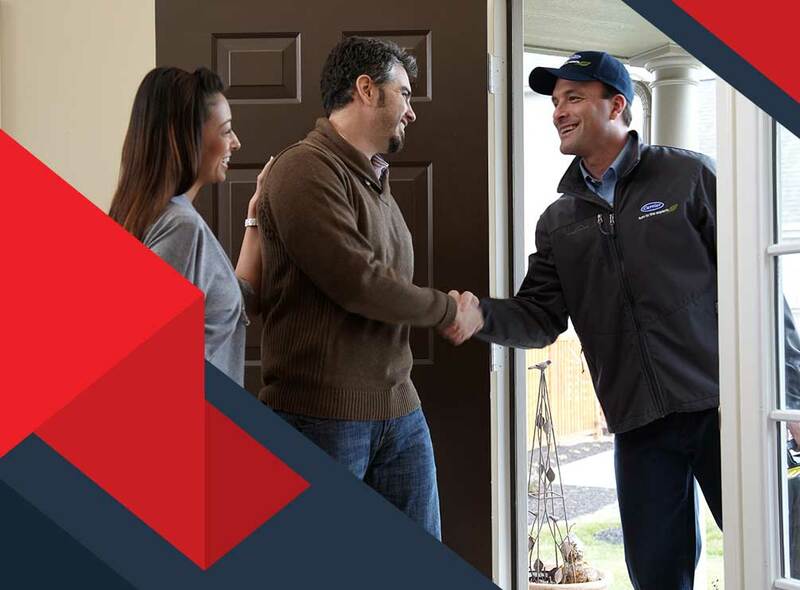 In addition to preventing unexpected breakdowns and/or replacement, a well-maintained residential air conditioning system ensures a longer lifespan, as well as energy efficiency that helps save on energy costs. 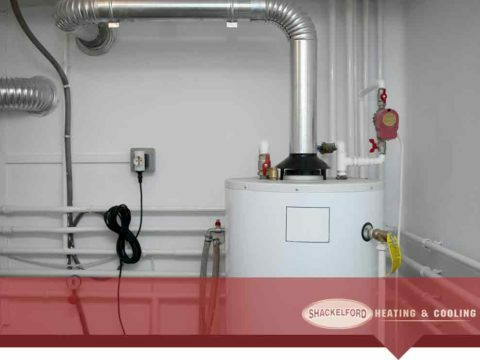 To learn more about getting the most out of your HVAC system, call Shackelford Heating & Cooling today at (608) 835-7755 or fill out our contact form to schedule a free no-obligation in-home estimate. We serve Fitchburg, WI, and nearby areas.